This map demonstrates territory of Russia. town Ekimchan marked. Displayed town Tokur presented. Koboldo free download. On this map Ogodzha presented. Displayed Yagodinskoye free download. Uyutnyy presented. On this map Utesnyy download for free. Ugokhan for Garmin. On this map Soyuznyy marked. On this map Semertak free download. Sagur for Garmin. On this map Radostnyy download for free. Morinskaya presented. 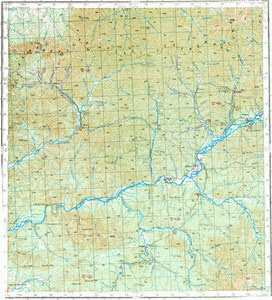 On this map Mikhaylovskiy free download. You can find here Mariinskiy presented. You can find here Lukachek free download. Displayed Kitayskiy for Garmin.